Left: previous version. Right: latest version. Note: keyboard has been dismissed for visibility. The odds are pretty good that most of us don't think much about the quoted text in email replies. Most email clients include the quotes by default, and nearly as many have methods to keep the quotes out of the way, if not making them almost entirely invisible. Google has been doing this for years on the web version by hiding the quote inside of a little ellipsis (three dots in a row) – double-click on the symbol and it expands to show everything. 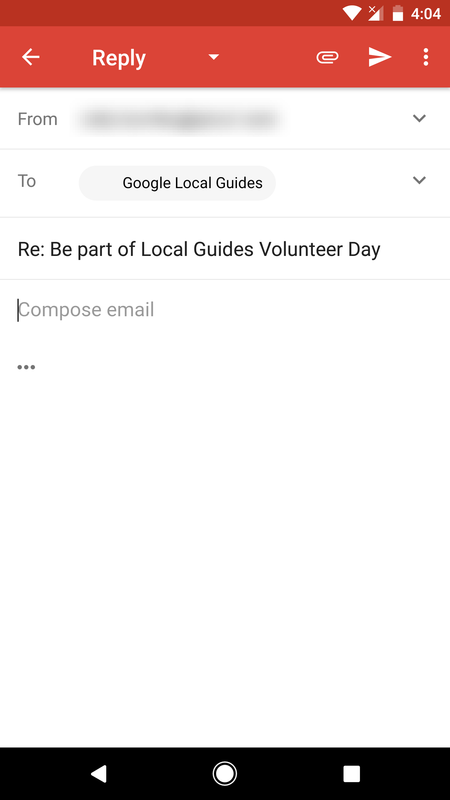 Gmail for Android has long taken a different direction, leaving the quote visible, albeit usually covered up by the keyboard. 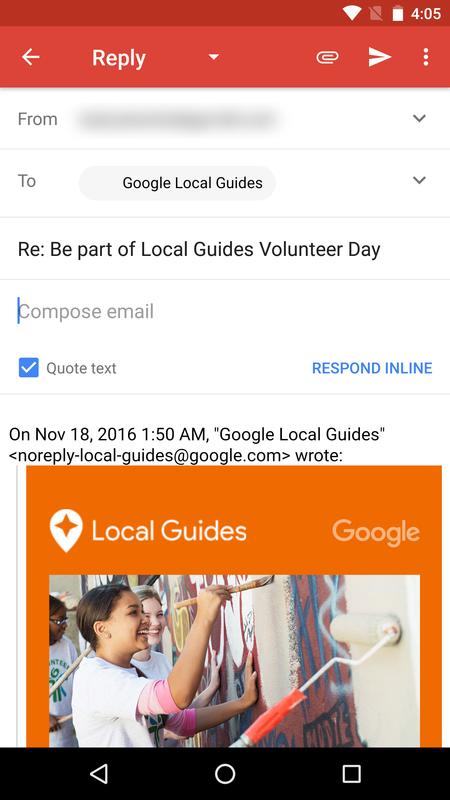 Many versions back, a checkbox was added to toggle whether the quote should be kept and another button would convert the quote to inline text to make it easier to manage detailed replies. However, the latest version has done away with that behavior, switching instead to match the web interface. 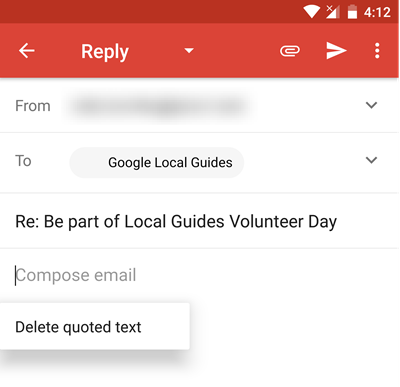 Long-press the ellipsis to display an option to delete the quote. Tapping on the ellipsis will expand it to show the quoted text. 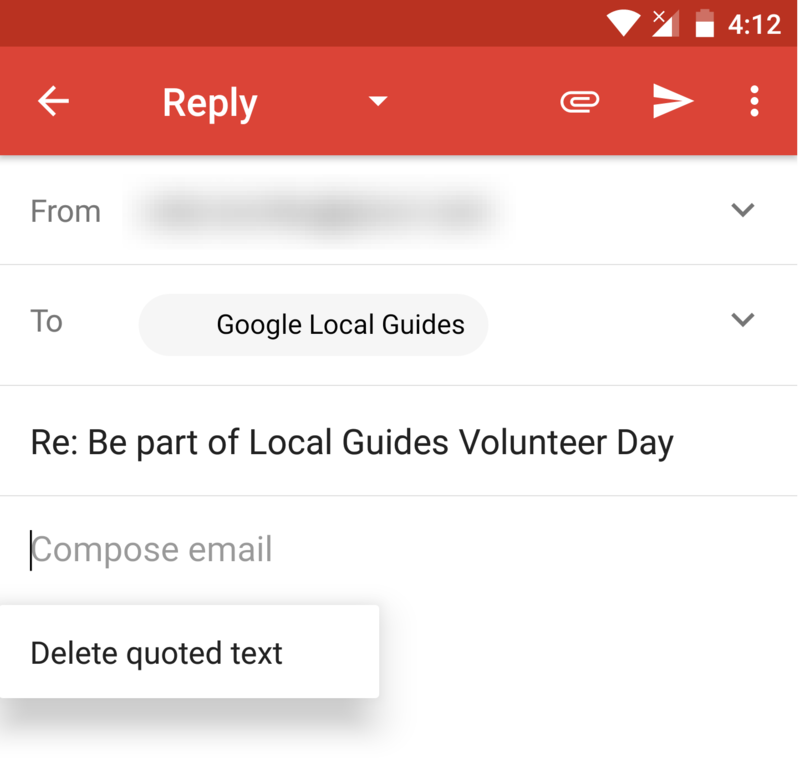 Alternatively, you can still get rid of the quote by long-pressing on the ellipsis and tapping the delete option that appears. 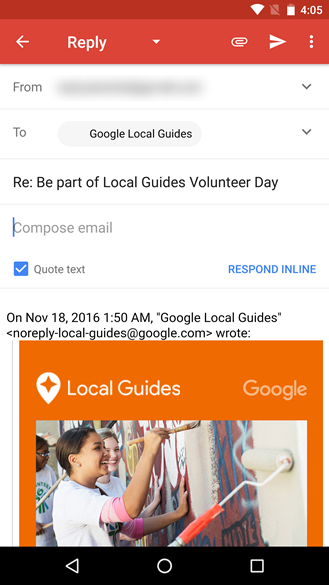 Depending on the type of email, it may not be easy to reply inline. This interface certainly looks more minimalist and removes visual distractions caused by having the original email visible (assuming the keyboard didn't cover it up), but it also effectively hides the ability to get rid of an unwanted quote and seems to disable the ability to convert it to an inline reply – though you can still modify the quoted text if it helps. Our going theory is that usage statistics showed people weren't really doing anything with quoted text and Google decided to keep it further hidden for simplicity and uniformity. Opinions are already split as to whether this is a positive change or not.